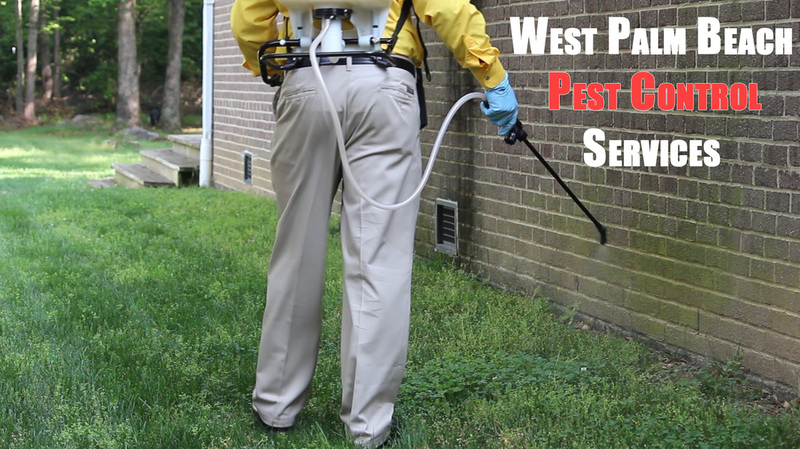 Wellington Pest Control Services and Solutions helps the local residents Wellington, Royal Palm Beach, Loxahatchee, the Acreage, and surrounding cities the importance of treating your home monthly for pest control services. 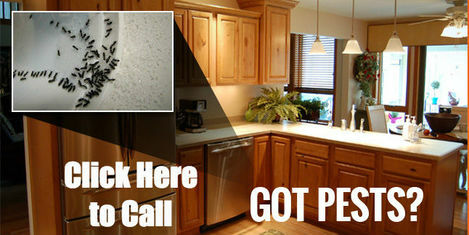 Many times families do it once or twice, and after not getting inundated with pests they think the problems are gone. These solutions do help. 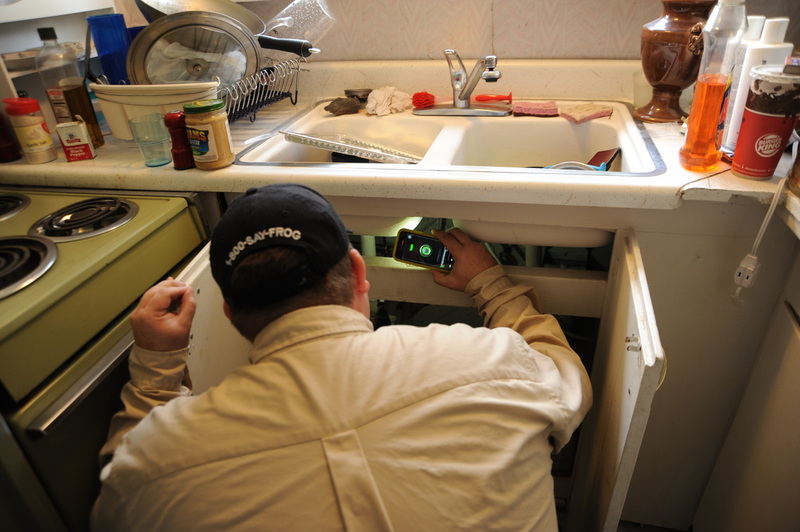 But without keeping pest services consistent, you'll always have to face treating for bigger pest problems. And bigger pest problems will always cost you more money. It's called preventative maintenance. 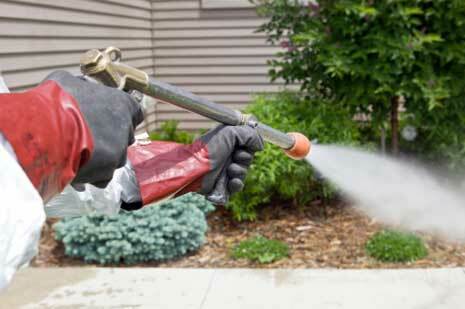 This is why so many residents use us as their top pest control services. With our company getting increased calls every month, we are the number one company in West Palm Beach with great customer service and consistent preventative pest control service. Call us now at 561-475-4323 for a free quote to schedule your pest control service today, and mention this website for a bonus! You can also email us by clicking here or visiting the "Contact Us" page on our site.